This is a reproduction of the original Comfort Grip steering wheel which was an optional on all various GM models including many 1969 models. Each set includes the correctly reproduced foam wrapped steering wheel with black aluminum center spokes and a silver brushed aluminum horn cap with Bow Tie logo in center. 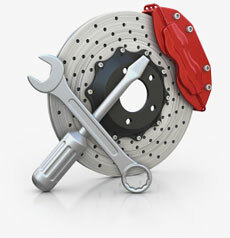 Also includes the various components to install the wheel on the various listings below. Note: This kit is designed for use on vehicles with tilt steering. This wheel will help restore the look of your interior to factory new and provide the look and feel of a factory style Comfort Grip steering wheel. The latest manufacturing methods are utilized to ensure that this steering wheel is of the highest quality.